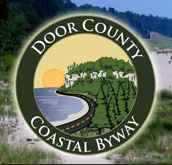 The marker is located near a highway pulloff on northbound Wisconsin Highway 78, south of its intersection with County Highway Y, Mazomanie, Wisconsin 53560. See also, Marker 395: Battle of Wisconsin Heights, also at this location. This marker is included in the "black hawk war" marker series. 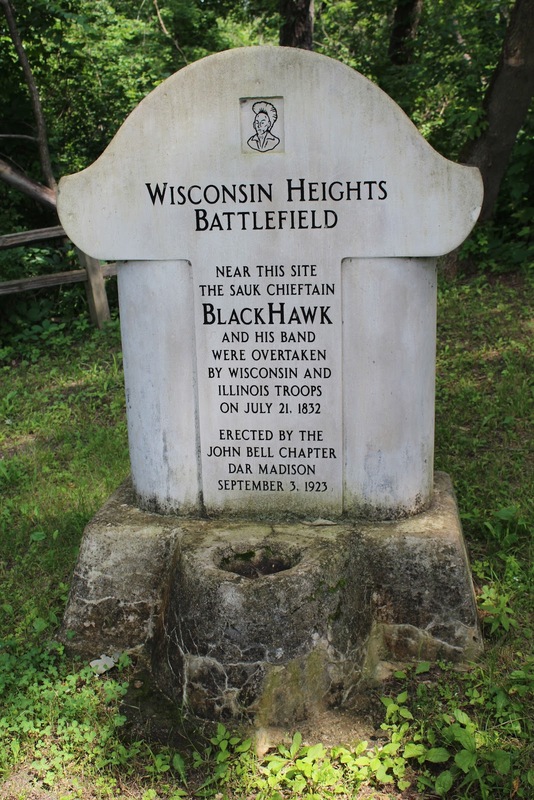 Use the "Black Hawk War in Wisconsin" label, below, to locate all markers in this series included on the Wisconsin Historical Markers website. Walk down the path to the left to access the marker. The hidden marker faces Wisconsin Highway 78.
of the Lower Wisconsin State Riverway. Signage leading to the marker's location.